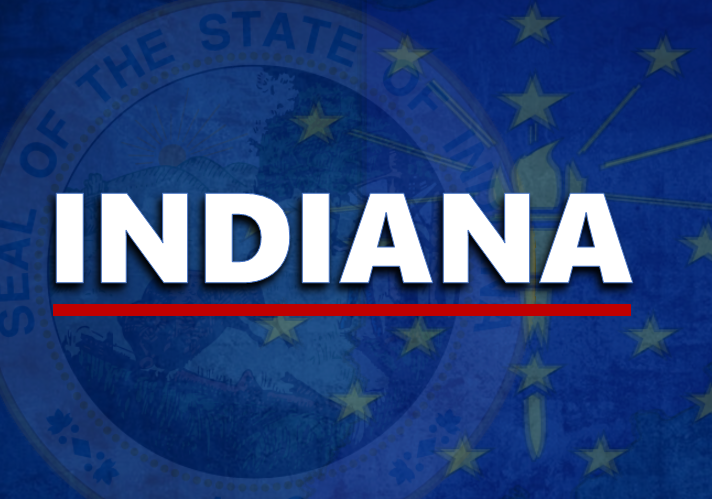 STATEWIDE -- Indiana’s unemployment rate for July remains lower than the national average. New figures released this week show the Hoosier State with 3.4 percent unemployment last month. The national average is 3.9 percent. The state’s unemployment rate has now been below the national rate for more than 4 years. The state’s workforce grew by over 15,000 people in July. The labor force growth of nearly 67,000 represents the state’s largest six-month increase since 1995.